Full Solid Stainless Steel Tank for the Aspire Nautilus BDC. Helps keep your Glass Tank Body safe. 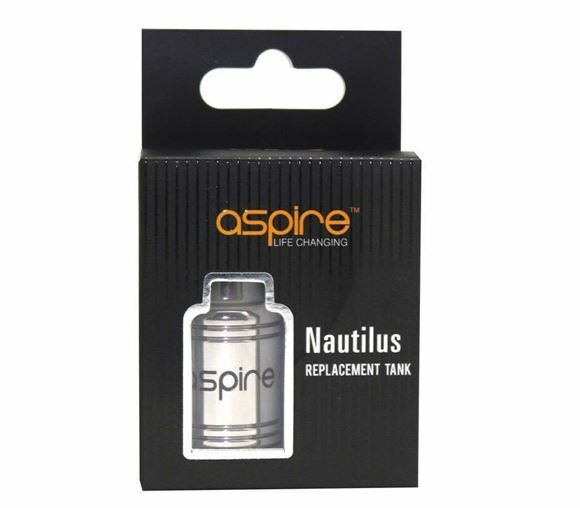 A perfect fit for your Aspire Nautilous BDC and a stunning design will give your Nautilus Mini Tank a new design. Sick of breaking your Aspire Nautilus BDC Pyrex Glass Tank? Don't worry...Now The Aspire Nautilus Replacement Tank is a solution to this problem.